Funding for the renovation of Buckingham Palace has been approved by MPs, and it will cost the taxpayer at least £369 million. Parliament backed changes to the Sovereign Grant, which funds the monarchy’s official duties, by 464 votes to 56, the BBC reports. The grant will be increased by 66 percent to pay for the £369 million ($452 million) refurbishment. Ageing cables, lead pipes, wiring and boilers will be replaced, many for the first time in 60 years, because of fears about fire and water damage. Two Labour MPs and 46 from the Scottish National Party (SNP) were among those who opposed the move. The SNP says it opposes the extra money being allocated for the palace during a time of austerity. 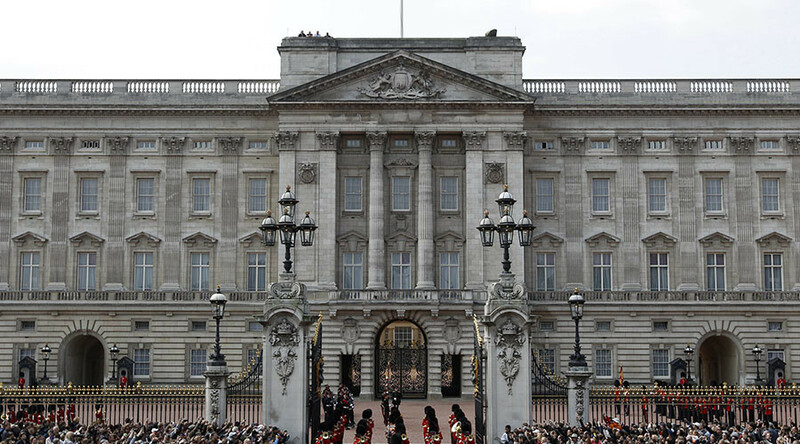 “Many will find it difficult to grasp how, at a time of austerity and economic uncertainty, the Tory government has found millions to refurbish Buckingham Palace,” SNP MP Alison Thewliss said. The party was accused of being “anti-English” and “anti-London” by Tory backbencher Bob Neill, amid tensions over Scottish First Minister Nicola Sturgeon demanding a second independence vote. A petition calling for the royals to pay for their own palace renovations has reached 145 signatures. “There is a national housing crisis, the NHS in crisis, austerity is forcing cuts in many front line services. 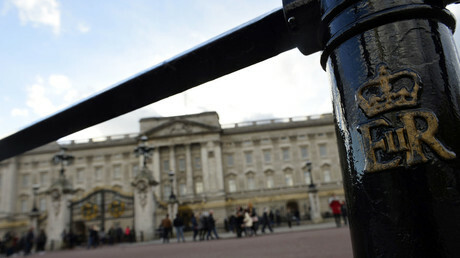 Now the Royals expect us to dig deeper to refurbish Buckingham Palace. The Crown’s wealth is inestimable. This is, in a word, outrageous,” it says. A review by the Royal Trustees – Prime Minister Theresa May, Chancellor Philip Hammond, and keeper of the privy purse Sir Alan Reid – agreed last year that the works to the palace should be funded from a 66 percent increase in the Sovereign Grant. The grant will be raised between 2017 and 2027 from 15 percent to 25 percent of the Crown Estate profits, which are paid to the Treasury. 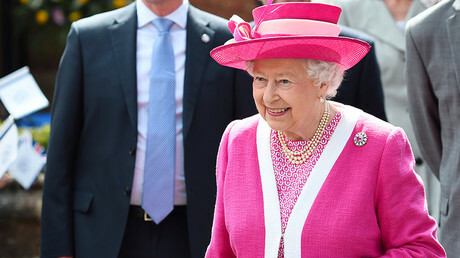 Next month, the Queen’s funding will rise from £43 million ($52 million) to £76 million ($93 million). It will rise each year for the next 10 years. MPs agreed to the legislation needed to initiate this change following a vote. The repair program is due to begin in April. The Queen will remain in residence during the work and will remain open to visitors. The Palace of Westminster is also facing “catastrophic failure” if urgent renovation work is not carried out, MPs warned last week. The work could cost taxpayers £4 billion ($4.87 billion). According to the House of Commons Public Accounts Committee (PAC) the building – home to the Houses of Parliament and Big Ben clock tower – will have to be fully emptied for the remedial work. MPs and peers will have to work in a different building for six years.